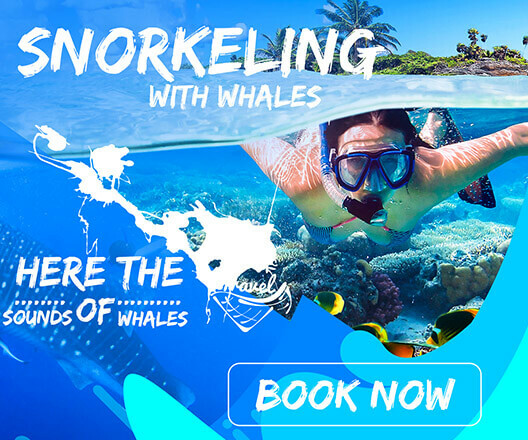 Often referred to as the ‘pearl in the Indian Ocean', Sri Lanka offers world-class Snorkelling tours. A multitude of tropical fish, magnificently colourful coral reefs and fascinating ship wrecks can be explored at several locations off the south coast of Sri Lanka. Weligama Bay provide breathtaking snorkeling and scuba diving opportunities, In the west of Sri Lanka. Head to ‘Bar Reef' is a paradise of turquoise-coloured waters and abundant fish and coral life make it the ultimate underwater experience. The bay in front of our dive shop is the perfect place for snorkeling. You can get in the water right from the shore. You have the options to explore the reefs with one of our snorkeling guides or jump into the water and enjoy the marine life by your own.